– friends and partners, who organise them with our boats! 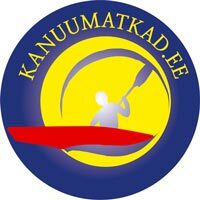 canoe tours on the rivers of Pärnu and Soomaa. Kayak tours in Väinamere and elsewhere in Läänemaa. Janel hires out canoes and organises tours. hires out canoes and organises tours. organises canoe and bike tours, and hikes in Estonia and Latvia. Offers a great opportunity to spend time outside. Good opportunities to rest in the wild.